Dance My Way with Randi Love is a show that focuses on promoting an interest in various dance styles and the individuals that teach it. 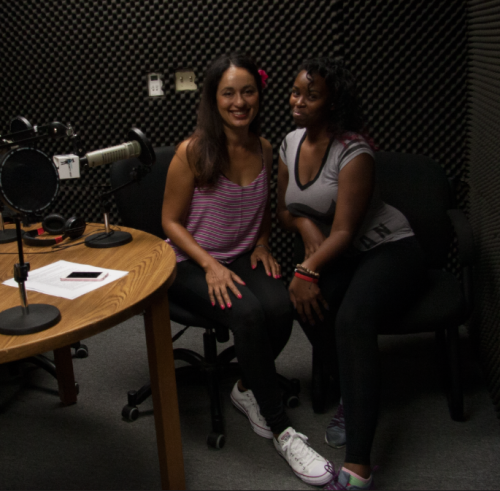 On this episode Randi talks with Stephanie Hill the owner of Dancetime by Stephanie. She describes how she became interested in dance how how she hopes her programs are providing a change in the children’s lives. From dance shows to dancing with all ages of children and how to help them gain self-awareness, you can find it with Stephanie.